About Bangladeshflorist.com in Bangladesh. Description of our website servicing Bangladesh. Bangladeshflorist.com is an reliable, high quality, and on-time online florist servicing Bangladesh. We have helpful Customer Care representatives and staff who are honest and reliable. We are very thankful and lucky that our business has experienced continual success of steady and fast growth since starting the business in 2000. We believe it is due to our business ethics as we work hard to fulfill our customer orders well and are happy to be in the business of making people happy. 4. Express SAME DAY Service: In most cases, we are able to accept same day orders throughout Bangladesh . This service is available throughout the whole year except major holidays such as Valentine's and Mother's day. E. Singing telegrams. In some areas, we offer an unique services through, SingAlive.com, which most Bangladesh florist don't provide.. We offer singing telegrams which can be ordered with your flowers. Please first check to make sure the singer can be arranged. This service is not available in all areas and needs to be ordered in advance. The singers are hired on a third party basis and are amateurs which dress in normal clothing. 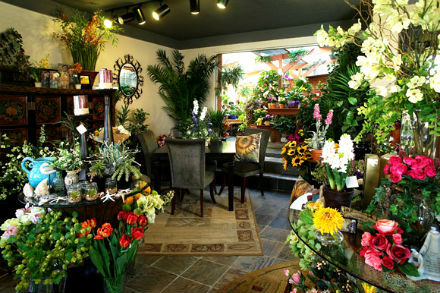 Currently, Bangladeshflorist.com uses Paypal.com as the credit card processor and Authorize.net. Having a third party credit card processor such as Paypal.com is very safe, secure and private. Bangladeshflorist.com never sees the customer's credit card and any information on the credit card. This is very safe and protects the consumer against fraud. We also accept direct bank deposits and checks. Orders will be delivered upon the completion of the deposit transaction. Bangladeshflorist.com offers a large selection of flowers. We keep our flowers fresh and good looking. We also offer the unique service of custom make flowers. You can now choose your own floral additions and arrangement. 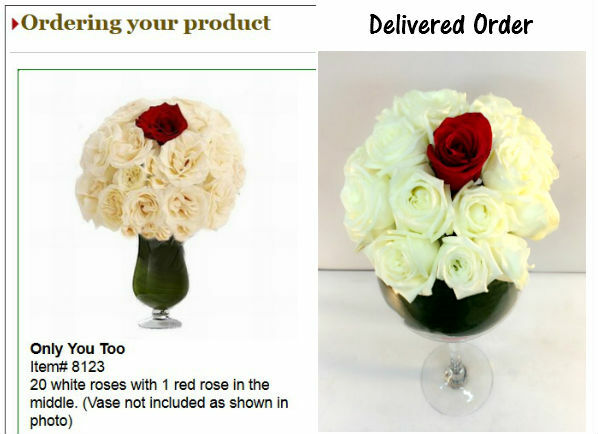 Bangladeshflorist.com provides excellent Customer Care as well as real-time online help and chat. We also have Yahoo Messenger, MSN and Skype under the account Floristcare. Many of our new customers are from referrals. We take full responsibility for our products and service. We make sure our customers are 100% satisified with our customer care and products. 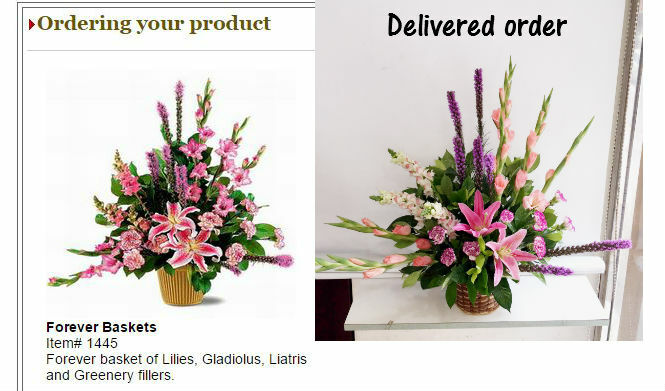 Bangladeshflorist.com does have a franchise program. We currently have over 485 network florist websites. Franchised website are under strict guidelines to keep the standard and quality as high as possible. Franchises that fall under the requirements, the license may be revoked and business ceased. It is extremely important to keep high standards and quality of both products and Customer Care. If you are interested in pursuing a Franchise, you may contact WeCare@Bangladeshflorist.com for more information. Please send your resume with a full description of your experience as a florist. We welcome everyone with high standards and high morals the chance to work together.